This is a place I can’t believe I’ve never visited! It’s on my FL bucket list now. Its history is brief, but full. 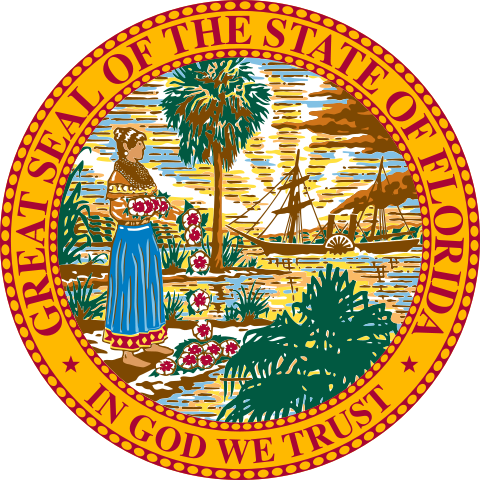 Building began in 1821 when Major Charles Wilhelm Bulow “acquired” 4,675 acres of wilderness near the Florida Atlantic coast. He used slave labor to clear at least 2,200 of that and planted, as a good plantation owner should, sugar cane, cotton, rice and indigo. 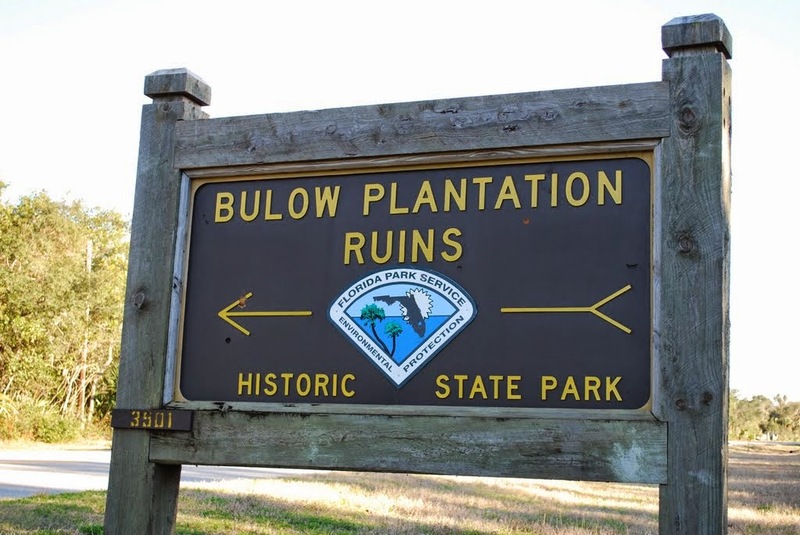 When he died in 1823, his son, John Joachim Bulow, took over and turned it into the largest sugar plantation in the Florida “Territory.” Celebrities like John James Audubon stayed there as guests. By 1836 the place was in ruins after “Seminole” Indians attacked during the second Seminole War, and burned it to the ground. 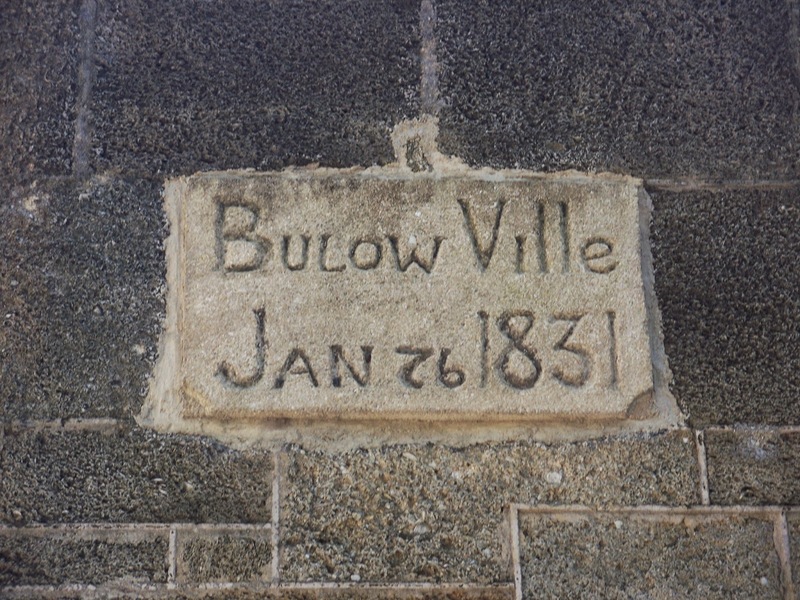 Sadly, John Bulow returned to Paris, where he’d been educated, and died that same year. 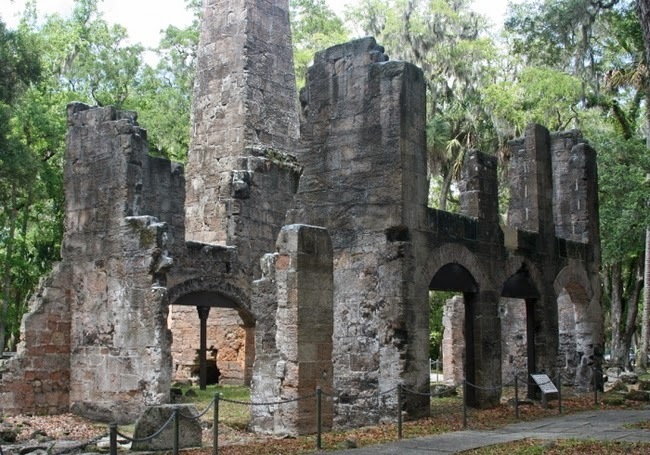 The Sugar Mill was constructed of “coquina” (a type of rock formed from compressed shells found in Florida), as were a lot of the building in St. Augustine. 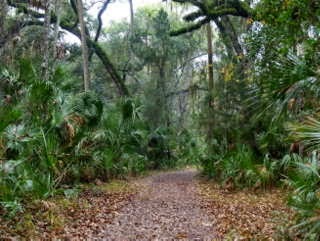 The plantation offers bird watching, canoeing on the Bulow creek (where sometimes manatees are seen), hiking, picnicking, and primitive camping. It also has an Interpretive Center, exhibits, and original artifacts on display. Not for in the summer! Too hot, but, then again, there's shade. The history may not be long, but it’s interesting and the place is stunning. I can’t wait to go on my next trip down. 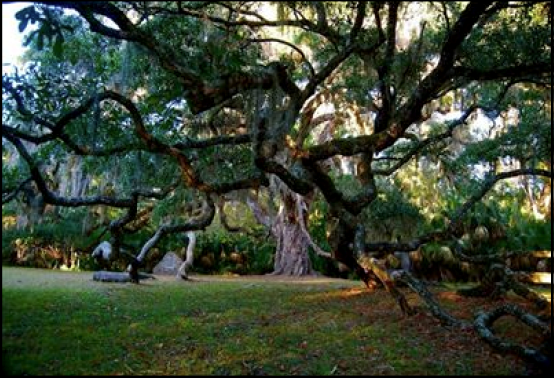 The Fairchild Oak has stood for over 400 years. 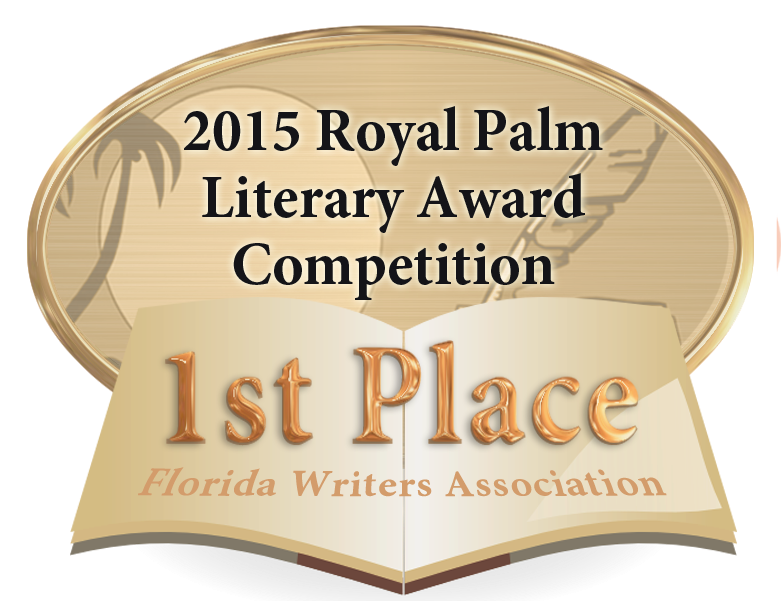 Looks like it should be on the list for my next visit to my son and his family in Florida (Deltona). Would love to have seen it in its heyday. That oak tree is absolutely the best. If I plant one now, do you think it'll look like that in my lifetime?? HA! Looks like an amazing place to visit with lots of history to learn about.The ruins look great for exploring. What a fascinating place! Funny the kinds of things people got away with back then. It looks a great place and a 400 year old tree, wow! I could feel the moss across my shoulders while I imagined walking through the ruins. Beautiful place. That would be a neat place to visit. Oh my gosh! I love that oak tree! Love this, Lisa. So much history an old stone. Great for the fall and winter. I always find visiting ruins fascinating. Thanks for sharing pics of a spot I've never heard of. It's cool they turned it into a park. Scary to think of Indians destroying all of it. It must have really been something before it was burned. Looks like a great place to visit. 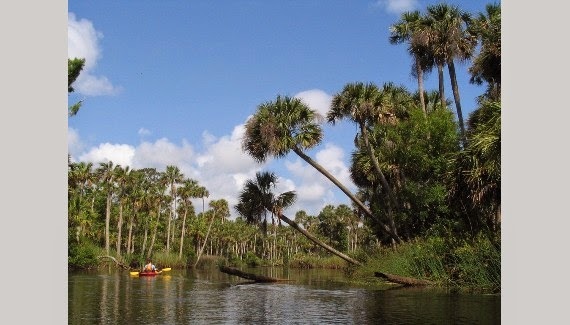 I'm always looking for new places to visit in Florida when we go see our son. This looks fascinating! Funny how I only think of plantations in the deep south. Beautiful post. 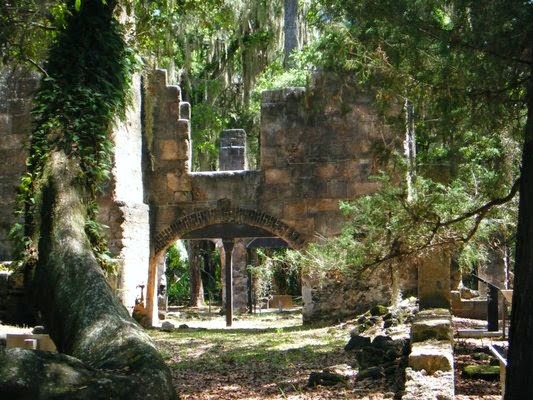 I've never heard of this plantation either, but I did feature 'coquina' in a post about St Augustine, which I did visit. Also saw the Audubon House in Key West. As a child in Georgia, we got sugar cane chunks to chew on for a treat. Lots of memories stirred via this post, Lisa! Thanks for the enlightenment. The father didn't get to enjoy it very long did he? I don't think of Indians attacking in Florida somehow, don't know why. Looks like a splendid park. Beautiful place. I would very much enjoy the bird watching. How serene it must be, sitting there, listening to the bird song, and thinking of the place's history, however short. I will have to add this to my travel bucket list. Looks interesting. 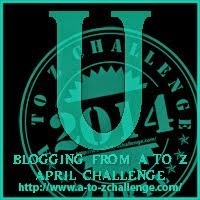 LaShaunda, I'd love to visit your blog, but can't find a link to one! Can you help me! Wow! That looks like a really good place for sight-seeing. Love the nature and places with history. By the way, I think the link you sign with in the comments doesn't work. Or at least, it didn't work for me. Dragon Hugs! Looks like it would make for a good day trip! I love places like that. I need to visit there for sure! I am instantly in love with this place! Haven't visited here either but have been all around it. Sounds nice. 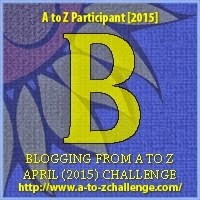 A to Z. Can't wait for you to go and take pictures to share with us!